Are you curious to see what a SEEDS project looks like in real-life? 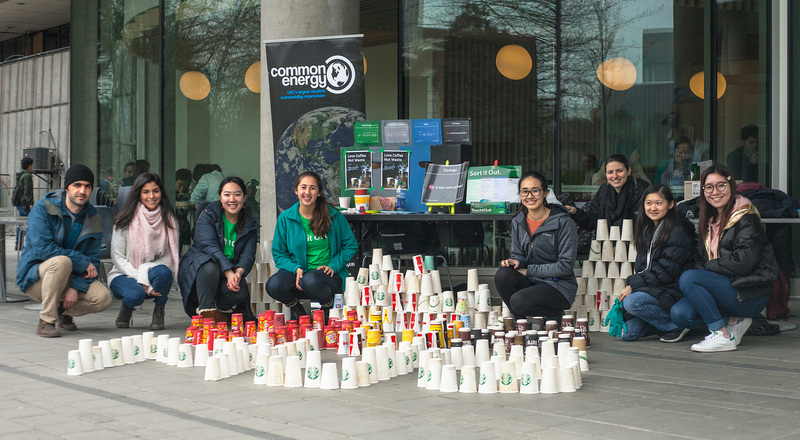 Discover how students, faculty, staff and community partners are using the SEEDS Sustainability Program to address sustainability issues across a broad range of themes. Want more projects? Visit the SEEDS Sustainability Library to access all our reports. 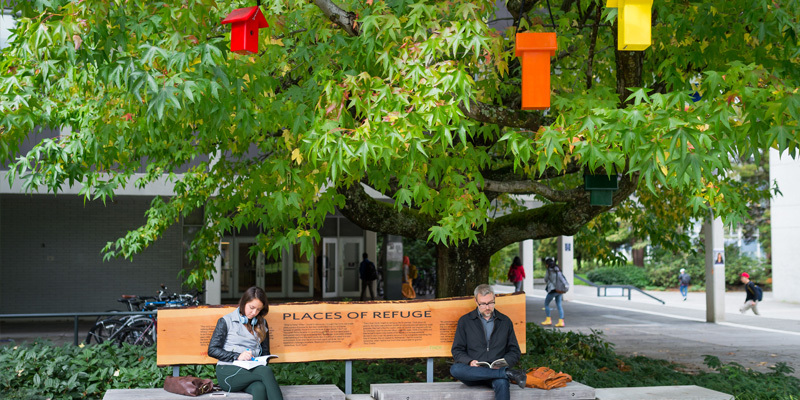 Student, Chris Evans, explores the concepts of “refuge”, “home”, and “identity” in this art installation that combines species-specific bird houses with narratives from UBC students who came to Canada as political refugees. 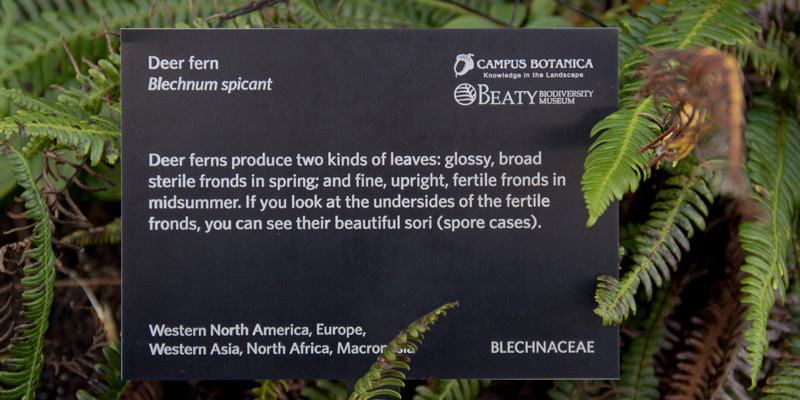 For this project, Creative Writing student, Saskia Wolsak, created 120 botanical signs for plant species across campus. Each sign features the name of the plant in Latin, English, and the species’ local language, as well as an unusual fact about that plant. The project combines perspectives from the sciences, history, anthropology, poetry and literature to create this engaging display of public art. 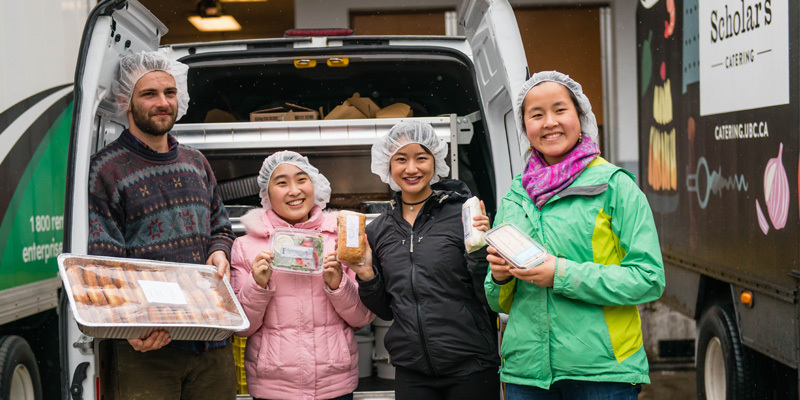 Students from an LFS 450 class helped Daniel Chiang, Executive Sous-Chef from UBC Food Services select edible food from three residence kitchens, Sage Restaurant, the Point Grill, and four retail outlets. With this, they created UBC’s first ever buffet meal created entirely from recovered food. This SEEDS project also led to the first ever partnership between UBC Food Services and the AMS Food Bank for ongoing food recovery. In collaboration with University Neighbourhood Association and Campus and Community Planning, this PhD project studied how four different interventions—from simple signage to door-to-door canvassing—impacts people’s waste sorting behavior. The results show that successfully increasing participation in recycling and composting is not always associated with decreased waste contamination, and that combined interventions show must success. 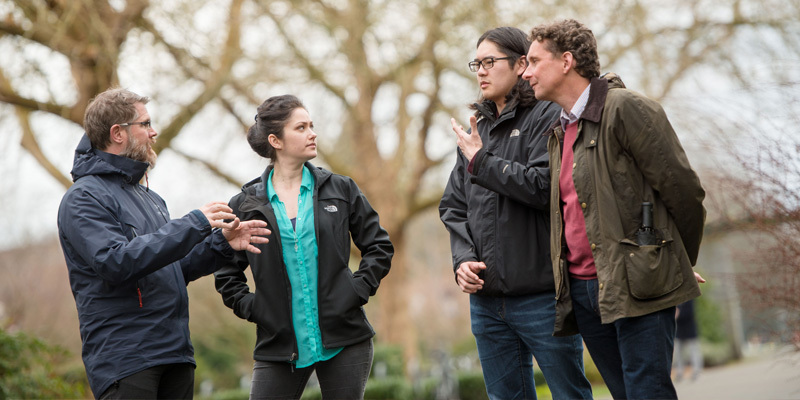 The results are directly informing UBC’s emerging strategies to tackle contamination on campus, and have been shared with partners across the Lower Mainland. To reduce waste created from construction, demolition, and renovation on campus, this project simplified and streamlined the process to better allow for tracking of waste management on construction sites. The project also created education material designed to promote waste efficiency in a construction environment. 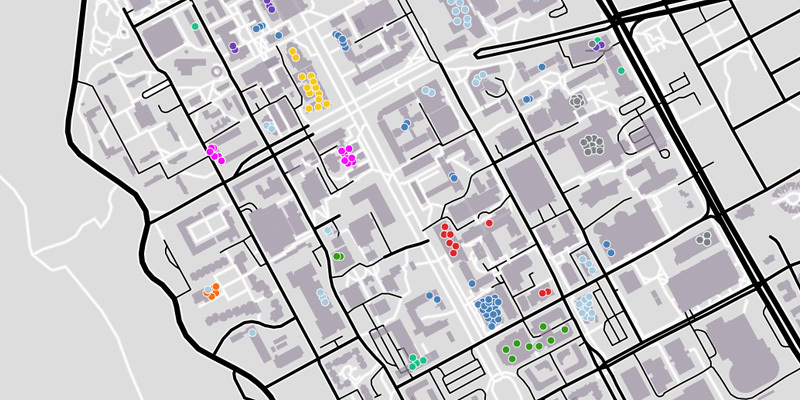 This geography project mapped ‘Positive Space’ resource people on campus to identify areas of campus where more resources were required to fill potential gaps. 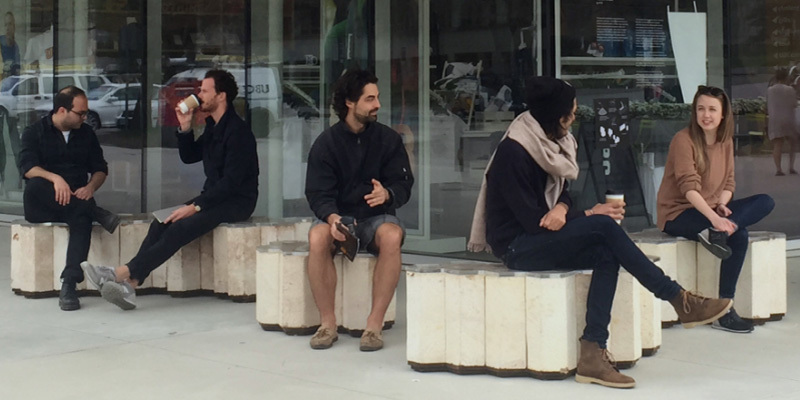 This interdisciplinary project uses Campus as a Living Lab to test by using a sustainable biocomposite comprised of wood by-product and mushrooms (mycelium) to create fun public architectural seating from it. The end product is fully biodegradable and compostable, and the material has the possibility of replacing some common construction materials in the future. UBC PhD student Lora Zozia Moon designed this window application as part of a competition through the SEEDS Sustainability Program. The aim of the project was to prevent collisions and bring attention to bird biodiversity on campus. 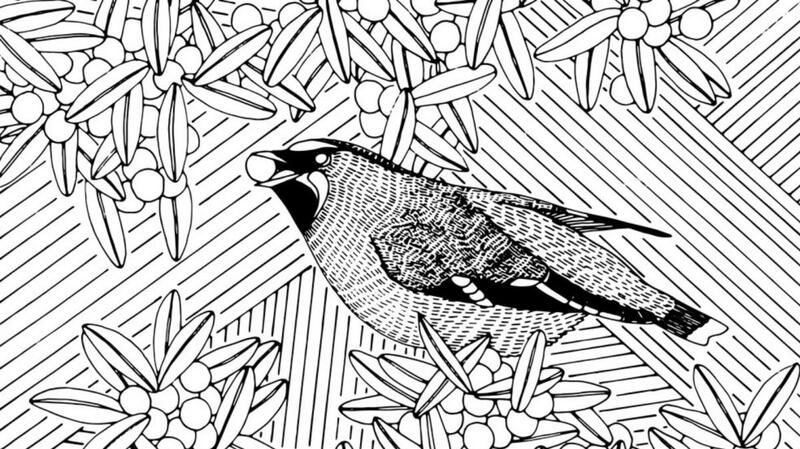 The bird friendly artwork is installed on the windows outside the Loop Café in the CIRS Building (2260 West Mall). Students from both forestry and botany collected data along UBC’ Green Corridor to enhance existing tree inventories for campus and to inform future designs of the outdoor space. Their efforts are a part of a larger initiative at UBC to develop and implement the Urban Forest Management Plan. This project saw a team of architecture students design and prototype homes for a wide variety of pollinators, including bees, butterflies, bats and hummingbirds. 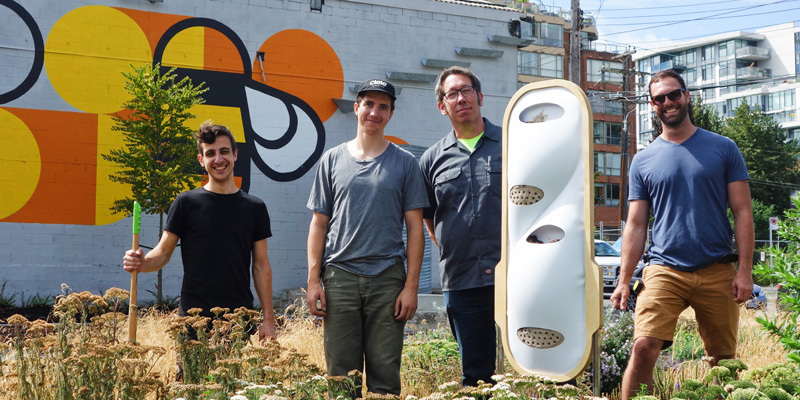 Pollinator homes were created using natural and sustainable materials and would be showcased at UBC and at the “Pollinator Pop-Up Park” in Vancouver Fairview. A UBC engineering student created sidewalk graffitit using water-repelling and eco-friendly paint that only shows up when it’s wet. The idea behind the art is to inspire positive mental health and wellbeing during the rainy time of the year. 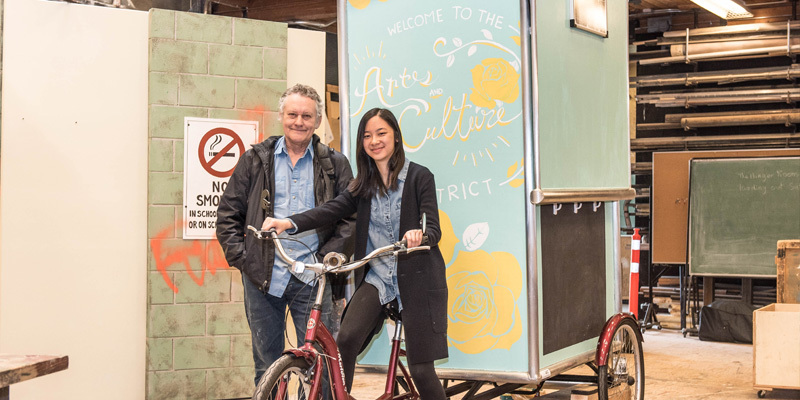 This mobile ticket-sales booth to increase engagement with the UBC Arts and Culture District. The tricycle is used to sell tickets to arts and culture events put on by the Chan Centre, The Belkin, the Museum of Anthropology, and other venues across campus. The trike is also quite the piece of art, features hand painted designs and solar-powered fairy lights.